Bob Jones offers a variety of carpets and vinyl flooring in Asford, Kent; all personally fitted and guaranteed by experts. Vinyl flooring is strong and durable, offering your floor the protection it needs from daily wear and tear. Offering you style but also warmth, our tiles maintain the heat unlike ceramic tiles. 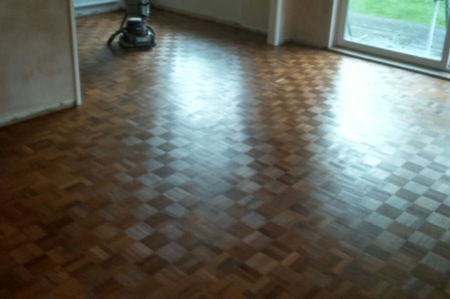 Bob Jones offers a wide range of flooring services for your wooden floors, including cleaning and polishing. We offer an expert service at competitive prices, provided by a local company known for his fast and efficient service and friendly, professional manner. Choose your carpet or wood flooring from the comfort of your own home. 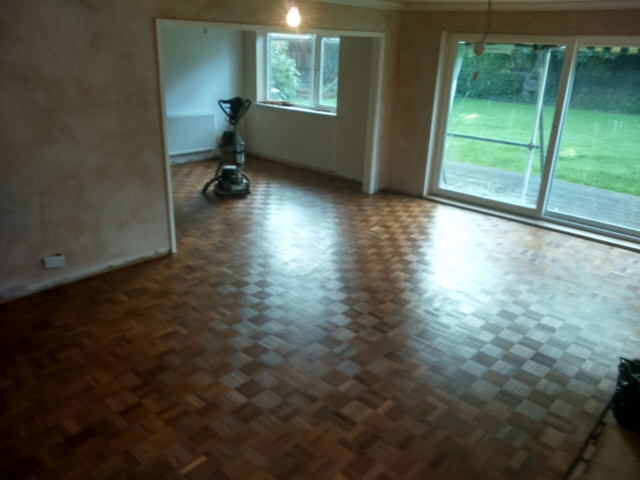 Our dedicated sales team offer you a home consultation so we can help match your new floor perfectly to your home.